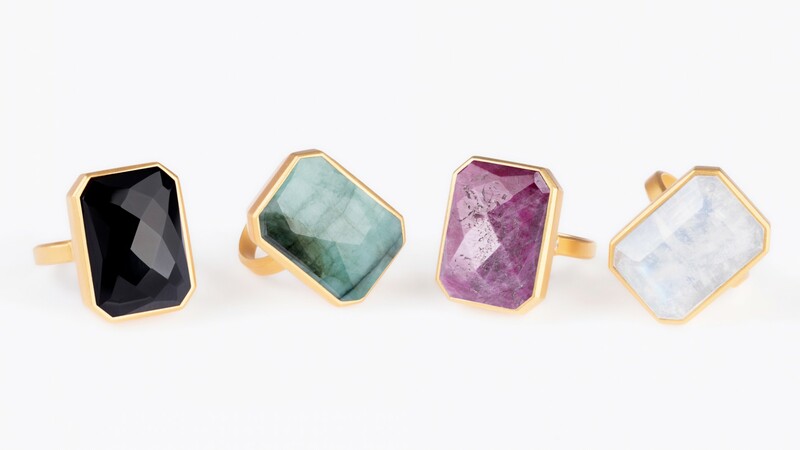 Are you a fan of smart jewellery? 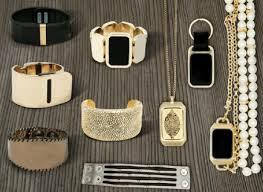 Smart watches, although suitable for both genders, is worn mostly by men due to the masculine fell and shape. Smart Jewellery is the simple solution to that! It is among one of the top wearable choices today because it caters the need of both having the top-of-line specs around your wrists or anywhere the body while having the typical womanly feel on the same hand. 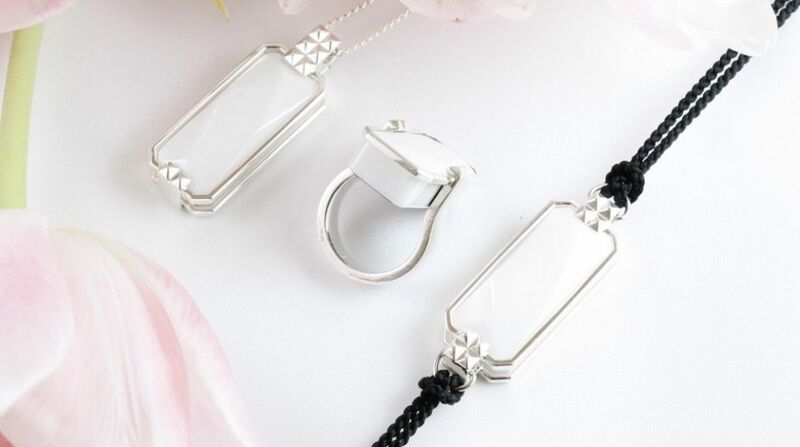 There are many brands, some currently functional while other in the prototype phase which are making earrings, bracelets and rings etc all fitted with the modern technology. READ ALSO; Smartwatches you can buy today! Although this piece of jewellery costs a lot of fortune but it has got all the class and the desired chick look! It is upon you that you opt for a ring, bracelet or a pendant; depending upon your choice and taste. You can also choose to pop out the main unit and wear it in a different style. It is not just a bunch of pretty accessories. You can choose to only let through notifications that contain predetermined keywords. That’s what we call smart. Swarovoski shine is the female version of the Misfit Flash and Misfit Shine. 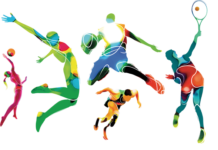 It includes step and activity tracking; sleep monitoring and notification alerts etc. All the information and data is delivered to you directly through the Misfit smartphone app. The design for the crystals encrusted is done originally by the Swarovski’s in house team in France. It is a simple fine looking device which offers you a range of features to look into. 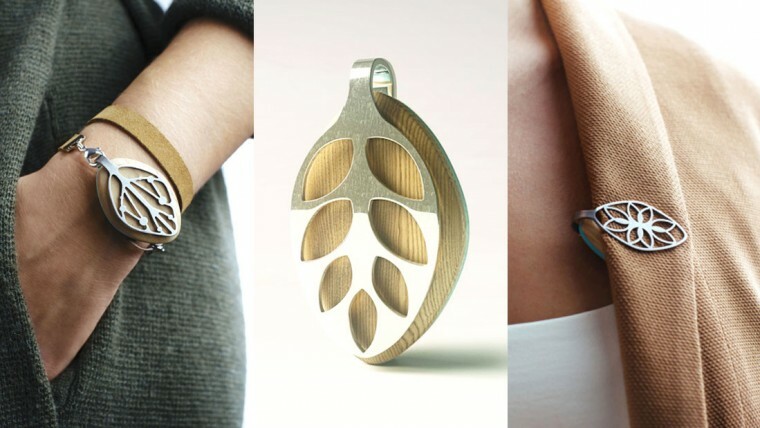 It can be simply worn into your neck and the rest of the work is left to the simple smart device. It gauges you stress levels by monitoring your breathing. 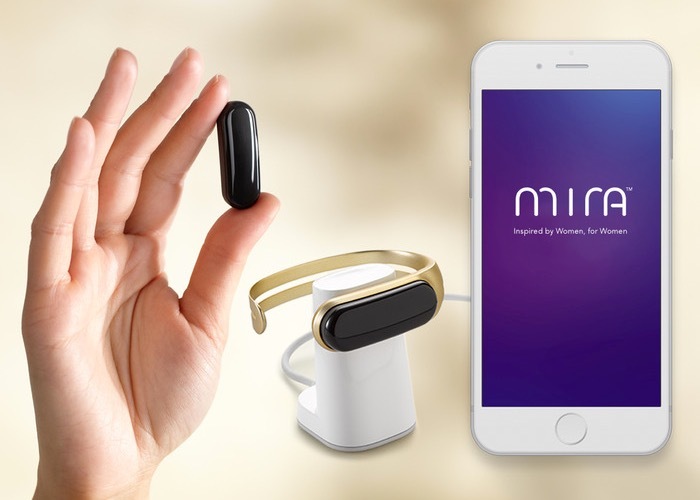 When you wore the device for the first time, you have to manually type into a smartphone app regarding your stress level, it than starts keeping track of all the vitals in your body. It can also monitor your sleep and steps very efficiently. The device can also help women track their menstrual cycles and advise them during periods of ovulation. Read more; Will wearables “disappear” in 2016? This is the one classy and mysterious necklace. Designed through the expert hands of Tory Burch for Fitbit, it has gained a good response from the fans of both outlets. It has the range of elegant gold-plated necklace and bracelets. The Metal Hinged Bracelet is slightly more expensive than the Fret Pendant but still reasonable as compared to other brands. It is an 18K gold set encrusted with emerald, pink sapphire, black onyx, moonstone or the limited edition tourmalated quartz all depending upon your choice. 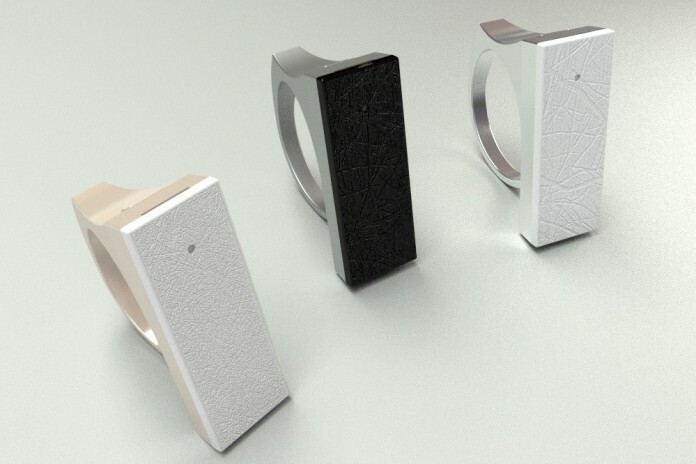 The ring set is available in three sizes and can connect to both Android and iOS phones. Four vibration patterns and five colors can be mapped to meeting alerts, calls, texts, Ubers arriving and Facebook and Twitter notifications. It is the only fitness tracker which looks like a fitness band! All the other women oriented trackers are jewellery but this one is the band which clearly looks all dedicated to fitness from the appearance. Mira is iPhone and US-only for now but the inventors promise a swift delivery target of January 2015 to backers. 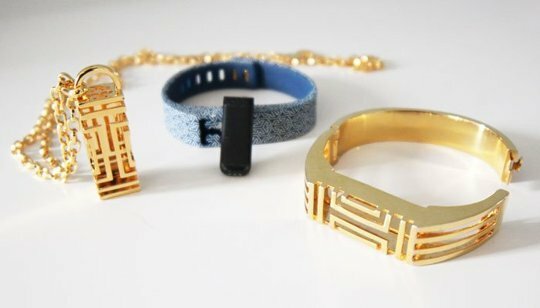 It is currently seeking funding on Kickstarter for its open, jewel-colored design which can clip onto belts and sportswear as well as pop into the bracelet. WiseWear is not only a Wise Wear, but the entire collection is just a class apart. The collection in question is “The Socialite Collection”. There are three different styled bracelets to choose from. Firstly, the yummy looking “Calder”, the complete ostentatious beauty “The Kingston” and as the name suggests “The Duchess”. 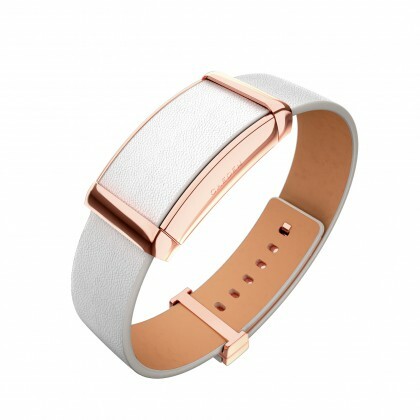 Apart from being the mainstream beauty, these bracelets track your activity, notify you instantly as well as provide you with urgent messaging feature. 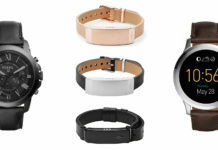 The bracelets are water resistant and have battery life of 3 days. The collection is best for all those who want to stay fit, alert, active and all with a touch of style. The bracelet by Sona is not only beautiful but it is also a perfect health reminder for women. 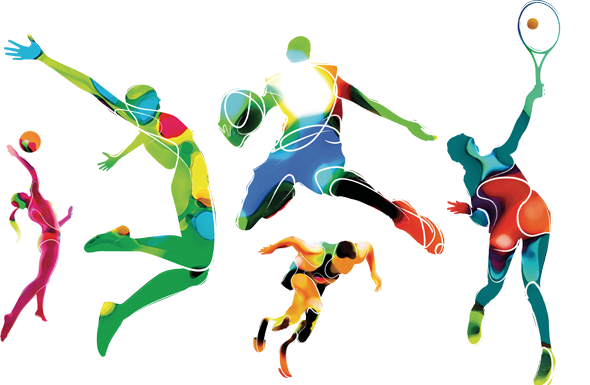 It helps you get rid of stress by closely monitoring your activities. It also has an optical heart rate monitor as well. Sona can also gauge your heart rate variability and alerts you with all that is going inside you within no time. The bracelet is splash proof so little bit of water is no harm. There are many other sides of Sona you would really love to know, read them in detail here. Vring is the first smart ring with voice control feature. The user can command the device to play their simple; day to day task and the wearable will lovingly obey. The voice control feature also extends to the searches made across Google and Chromecast etc. The device is really cool and funky looking. As for the battery time, it is not so heavy but quite considerable. The ring needs to be charged after every 300 commands. You can read more about Vring, here. 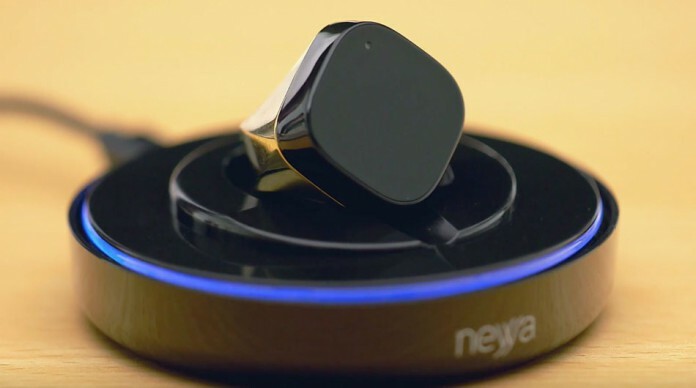 Neyya is a smart ring with complete interface tools for several devices. 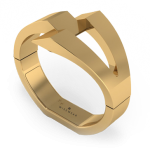 The ring has shiny upper surface along with a sharp, stainless steel bottom. It has a capacitive touchpad for swiping and tapping functions along with a LED light. The ring can connect with your iPhone and can easily control iTunes. It has 10 days of battery life on standby with three days of complete use. It can control Roku and GoPro too. The only setback of the ring is that it is not much solid in appearance. The visual quality is quite bland and heavy. The texture and physical appearance does not attract at all. 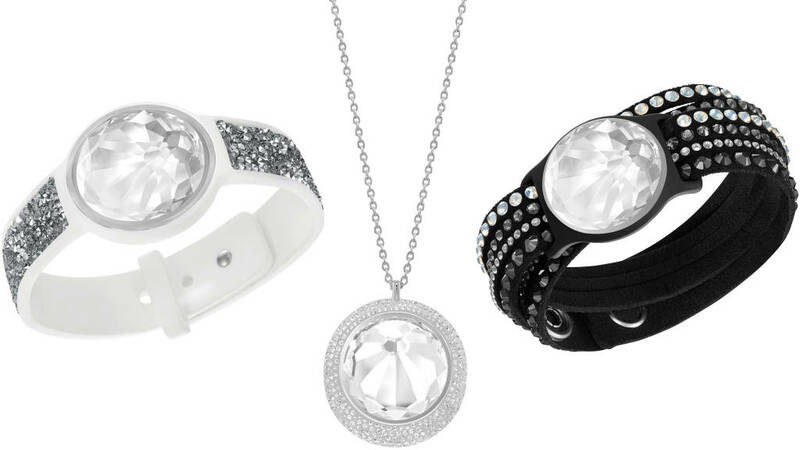 Jewelbot is definitely not an eye-catching, mouth dropping kind of jewellery. It is a simple bracelet with intriguing functionalities for kids. 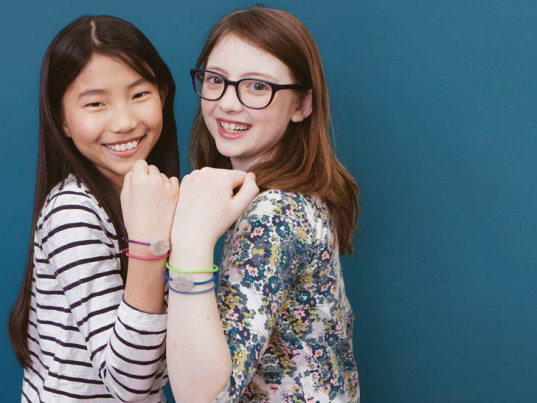 However, it is important to note that Jewelbot is the sole wearable for kids not only mentioned in the list but as the part of the Smart jewellery world too. 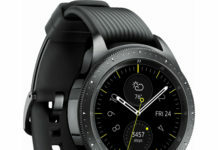 This is what makes this wearable different and unique than the others. The friendship bracelet has a simple connectivity options among friends. Kids can learn numerous statements as well as with the help of more advanced Arduino IDE, kids can develop frequently. There are several other features which make this bracelet worthy of being on this list. 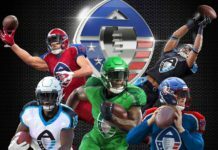 You can read them all here. Previous articleThe Five best Apple Watch charging docks!